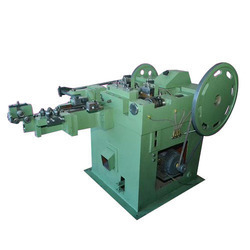 Being a highly effective, lean and fast-moving organization, we are highly instrumental in manufacturing, exporting an extensive array of Brass Shaft, Nail Machine Hammer Punch, Automatic Nail Machine and many more. 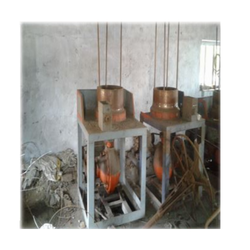 The offered machines are widely demanded in nail manufacturing industries for polishing, cutting and finishing nails in different sizes. 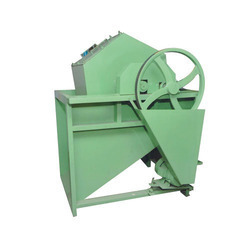 Further, these machines are manufactured with technology and are widely known for their smooth functioning and easy handling. 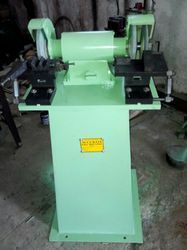 Manufacturer of a wide range of products which include an 1 nail making machine without hokey, nail making machine, an-6 wire nail making machine, nails making machine and an 6 nail making machine. 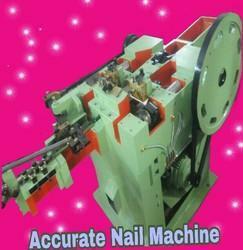 Leading Manufacturer of semi automatic nail making machine from Rajkot. 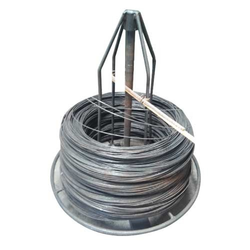 Leading Manufacturer of nail gripping die from Rajkot.